Conveniently located in the middle of the city, this 5-star hotel makes for an ideal base in Brussels. It is also found within a five-minute walk of Rue Neuve. 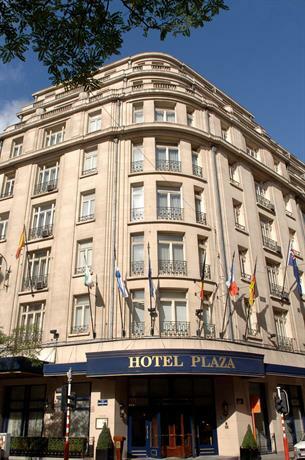 Hotel Le Plaza Brussels has cosy rooms, designed to fit the requirements of any traveller. 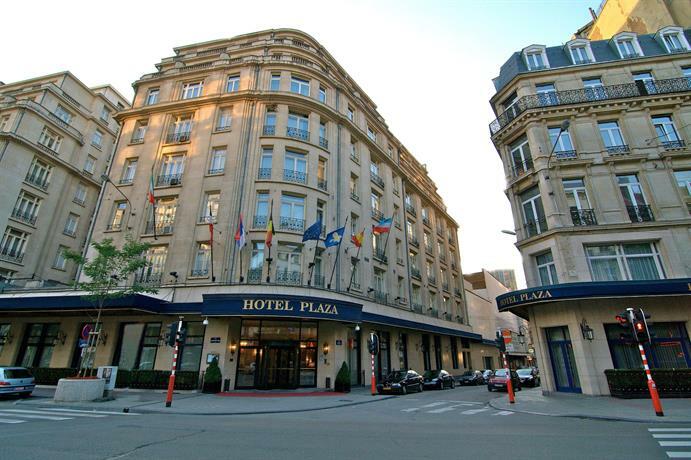 Hotel Le Plaza Brussels is under a 20-minute drive from Brussels Airport and Grand Place is a brief walk away. It is within walking distance of Beurs Premetro Station and Brussels Central Railway Station, which allows for easy access in and around Brussels.